Having a roof over your head is one of best comforts of life. However, there are occasions when the roof over your head needs repairs or even replacing. Proper, regular maintenance will certainly prolong the life of your roof, but even with the most tender love and care, there are times when your roof needs to be replaced. Look for the following signs that may show you need to call up a professional roofing company to help you out. 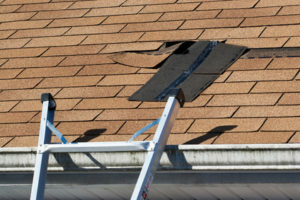 Cracked or damaged shingles can be caused by a number of different things, including poor initial installation, weather conditions, or simply age. If only a few of your shingles show signs of damage, you should be able to replace them and be fine. However, if broken shingles litter your roof, you will simply want to invest in a new one. The cost of repairs can add up quickly, and going for a replacement can save you a lot of money in the long run. If your shingles are in need of more than a simple roof repair, a new roof is your best option. If you have paint that’s blistering or peeling off, it could be a sign that your roof is damaged beyond repair. Besides paint issues, you may notice decay around the corners and edges of your roof. These need to be taken care of quickly before the problems can escalate. This type of damage typically means the roof needs replacing, as its ventilation quality is poor and ineffective. If you find leakages in your attic or upstairs bonus room after heavy rains, your roof has some problems going on. 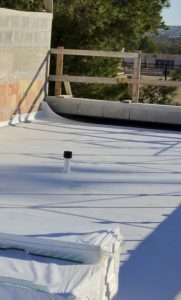 A healthy roof should have no leaks. A leaking roof needs to be replaced quickly before water damage gets in and starts to rot the wood of your house. Call a professional roofer to examine the damage and take care of any issues that have arisen. Get the roof replaced before it ends up costing you a lot of money in home damages and repairs. You may be noticing stains running down your interior walls or ceilings. This is a sure sign of roof damage and must be addressed before further damage can be inflicted onto your home. You risk rotting and other wood damage if you leave your roof the way it is. This can lead to serious issues with your house in the future. 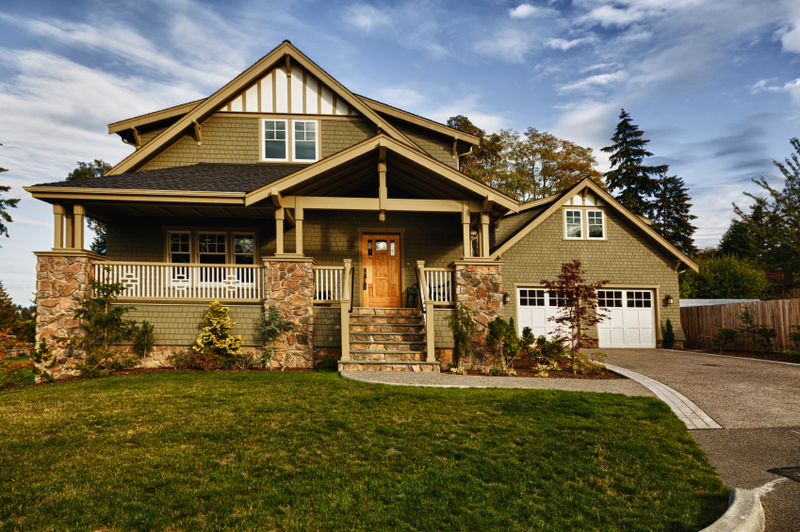 Get the roof replaced and ease your peace of mind before something more serious can occur. Something as simple as your energy bill can give you a clue about the effectiveness of your roof. If your roof is suffering from ventilation issues, then the heating bill will be far more than normal. Your roof may need replacing if the ventilation is suffering too much to simply repair. Keep track of how much you pay for energy and get your roof checked if the bill increases dramatically. Should You Tear-Off Or Roof Over?